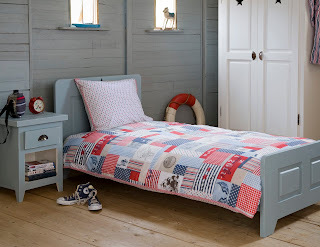 www.willowandme.co.uk: Keep Cozy with Quilts! Keep your children cozy with our lovely children's quilts in our girls bedding and boys bedding ranges. We have a beautiful selection of girl's quilts and boy's quilts, which you can buy on their own or match with one of our duvet cover sets. 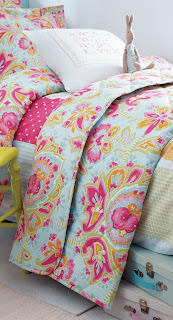 We sell beautiful Kirstie Allsopp and Room Seven quilts. From patchworks to circus animals find your style and keep warm!